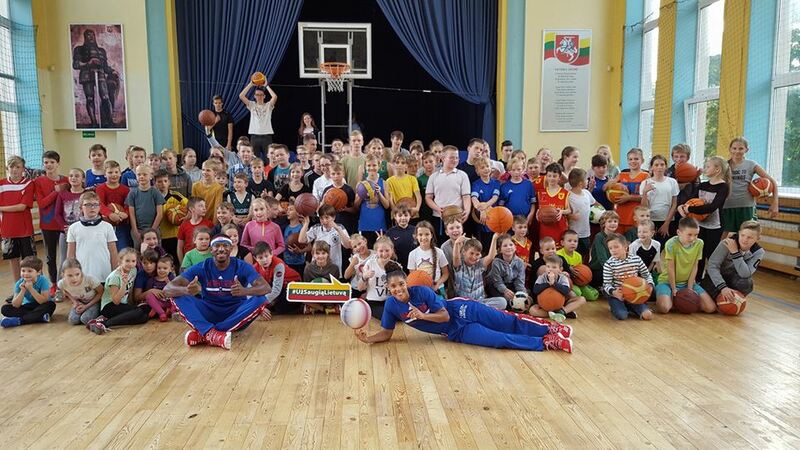 Sports Envoys are athletes and coaches who travel overseas to lead sports clinics and programs that were developed by U.S. embassies and consulates. She began to campaign relentlessly for equal prize money in the men’s and women’s games. Joining eight other women tennis players, Billie Jean signed a $1 contract and joined the Virginia Slims Circuit founded by Gladys Heldman in 1970 to protest against the inequity in prize money. This group of brave women, known as the “Original 9,” backed Billie Jean as she formed the Women’s Tennis Association and became its first president. Once the tour took off, King worked tirelessly to promote it. She co-founded World TeamTennis, the only professional, co-ed team sports league, in 1974. In 1974, she co-founded womenSports magazine and started the Women’s Sports Foundation, dedicated to creating leaders by providing girls access to sports and to defending Title IX in lawsuits. In 2014, she founded the Billie Jean King Leadership Initiative, a non-profit dedicated to addressing the critical issues required to achieve diverse, inclusive leadership in the workforce.